• Well, we do. 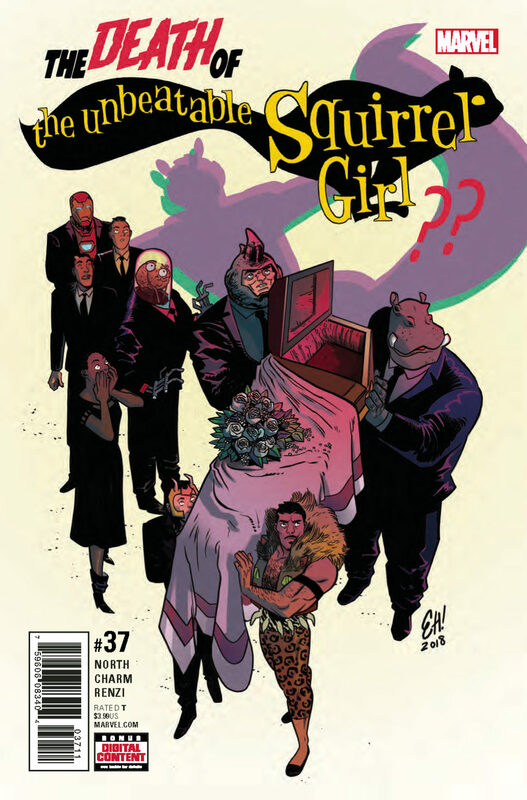 And you may want to brace yourselves for this, because this issue begins an all-new story arc called…”THE DEATH OF SQUIRREL GIRL”! Valiant Previews: HARBINGER WARS COMPENDIUM – On Sale May 16th!